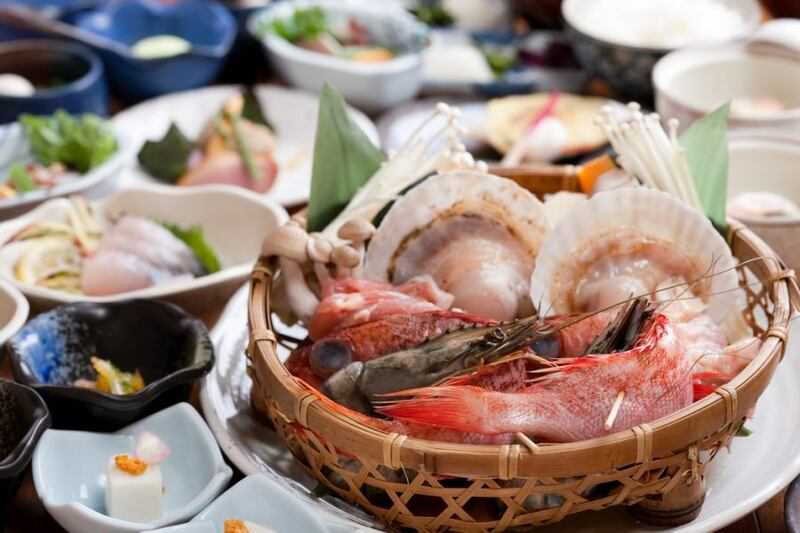 Please enjoy the seasonal seafood that you took at Bungo Suido, steaming the mountain seafood steamed Kannawa Specialty Jigoku-mushi using steam. 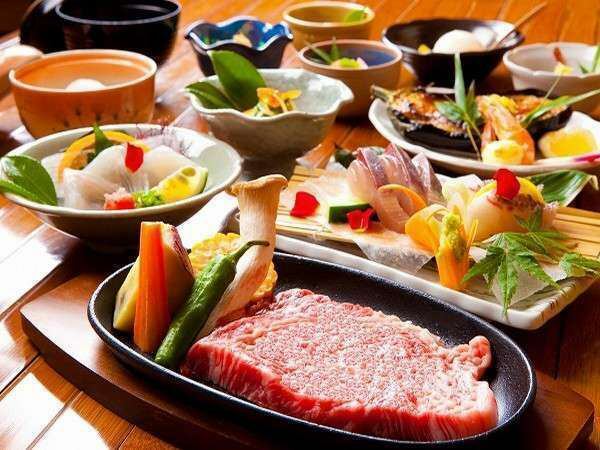 Azumaya, we prepare dishes with fresh and plentiful ingredients in order to let our guests enjoy the evening in Beppu overnight.We would be pleased if you can deliver the seasonal taste unique to Beppu customers and enjoy it as good memories of travel.The meal content varies for each accommodation plan.We also accept day trips and bathing. ※Please note that our hotel can not handle allergies in advance. We can also offer one dish at another charge. 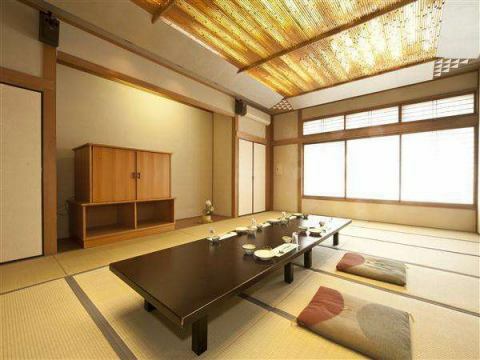 ※ We prepare a private room of the restaurant for meals. ※ Room food is also served. 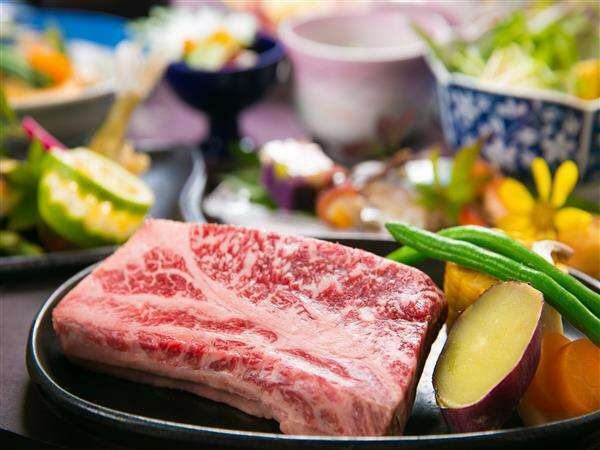 (Dinner room meals, 2,160 yen additional per person) Please inquire in detail. Please eat relaxingly in a private room at the restaurant. 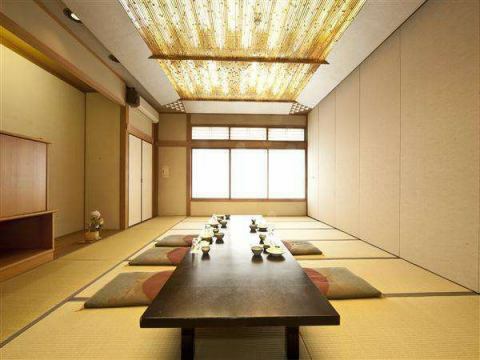 We are preparing a banquet hall for customers in groups.